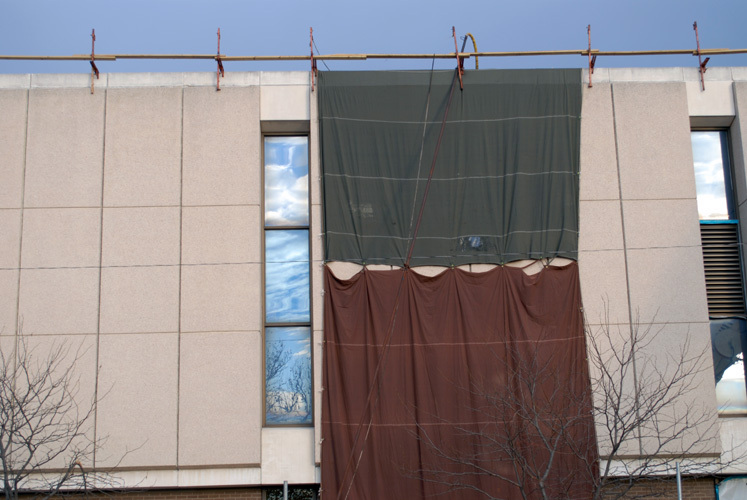 I was walking downtown late this afternoon and was struck by this somewhat wrapped/veiled building. In it's own way it reminded me of Christo. Look at these wrapped trees, isn't that a powerful sight? I've been working so hard to get ready for this, that and the other that once again, I don't know where the days have gone this week! But I'm excited for what is to come and am grateful to you for letting me share with you. 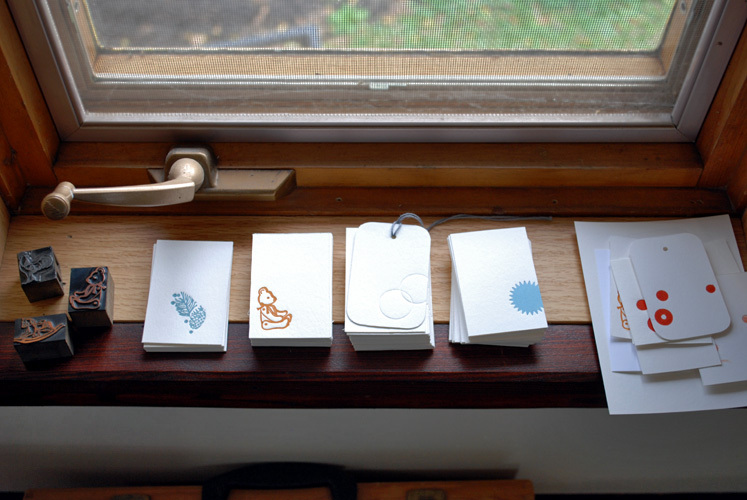 that} I'll have a table in the new Poppytalk Holiday Market which opens bright and early Monday as well. the other} And a new venue,,, I'm going to be part of a new exhibition at Paper n Stitch opening Saturday! yay! Did you know today is Alicia's birthday? I'm looking forward to seeing her and Rachel tomorrow evening for some celebrating. I hope you have wonderful plans for the weekend. I may pop in to share a new Inspired pairing with you and then I'll see you Monday morning when I'll unveil all that's in store. I better go, I smell dinner... Happy end of the week to you dear friends!